My name is Richard and I'm kind of new to considering myself a Freelance Writer but the truth is that I've been writing all my life. I've always written for my own enjoyment and never thought of being compensated for it until one fateful day: April 7, 2016. That was the day I learned I was going to be a father. After the pure joy of learning the news, a rush of anxiety overtook me. Like many fathers, I immediately started to worry about providing for my baby and knew that I needed to think of something to create some extra income for the Bertin household. I'll be honest with you. I work full-time in the nonprofit field in a highly regarded human services agency that helps New Yorkers in need, and I am both passionate and fulfilled by that work. However, I still found it helpful to have a secondary source of income so in mid-September 2016, I looked into ghostwriting. That's how I discovered BlogMutt, a blog and writing services company that connects writers to businesses. Very quickly I found some success on the site and had over 200 postings from 250 to 900 words purchased by a wide variety of companies across many different fields. The only caveat is that once that work has been purchased, it's no longer "officially" my work so that's why you won't see those articles listed here. So this is what brings me to you. If you are here I suppose you might be someone that is in need of writing content for a website, blog, newsletter, or article. Perhaps you are here just to look at some of my past work. Either way, the purpose of this site is to serve as a portfolio of my published work and learn more about me, so I thank you for your time and encourage you to contact me if you want to learn more about how I can help you with your writing needs. I can offer a reasonable per-word rate or contract with you to take on larger projects that extend over time. 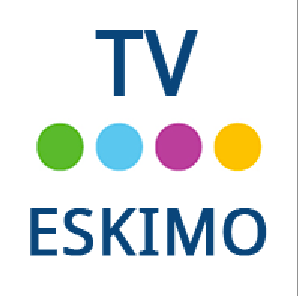 TV Eskimo is a site dedicated to reviewing movies, TV series, and documentaries. 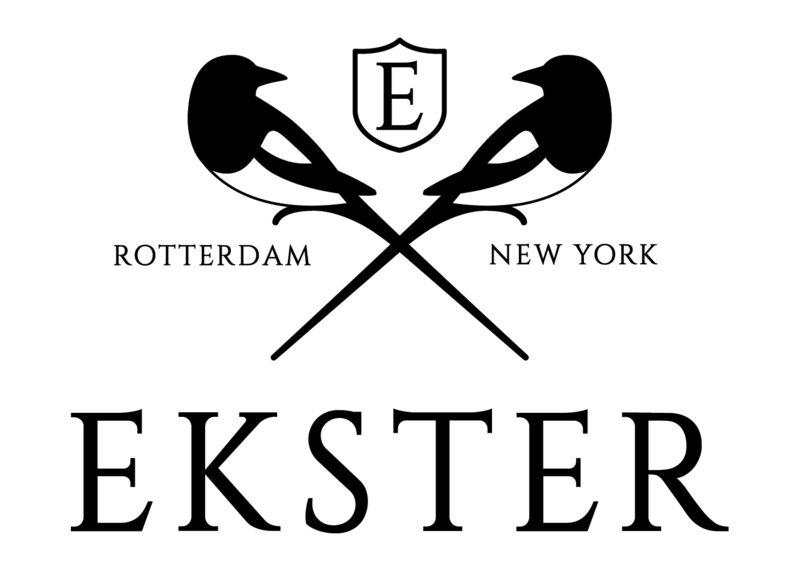 Ekster is a lifestyle company that designs upscale and cutting edge products such as smart wallets. ProWritingAid is a professional writing application designed to improve writing and editing. The 1440 Daily Digest is a daily eNewsletter curated by experts from a diverse field of topics who handpick the most important news stories from the previous day. 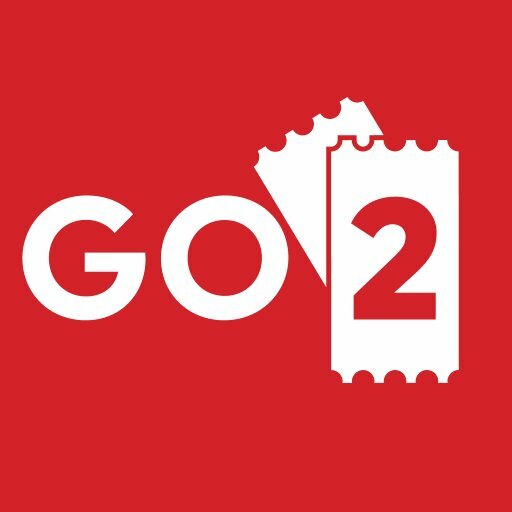 GO2CINEMA is the first website world-wide to enable cinema ticket price comparison across multiple cinemas and events.